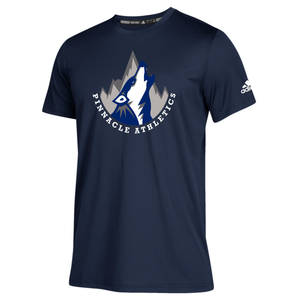 The Timberwolf is known for teamwork, speed, loyalty, and strength. The Pinnacle believes a key to student success is balance provided through a well-rounded student experience. Student athletics provides Middle and High School students with the opportunity to develop physical fitness, improved coordination, self confidence, and a sense of belonging in a team environment. Our athletes are students first! Pinnacle athletes are required to meet weekly academic eligibility requirements to continue participation in addition to attending study hall prior to practice. The Pinnacle is a CHSAA 3A school and competes in the Frontier League. Please register for a time slot using the Google Sheet which can accessed by following the link below. 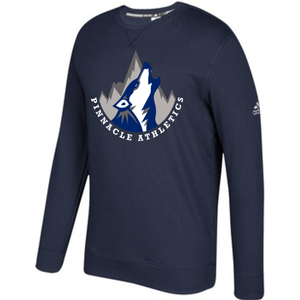 Pinnacle Athletics Spirit Wear Is Available!! 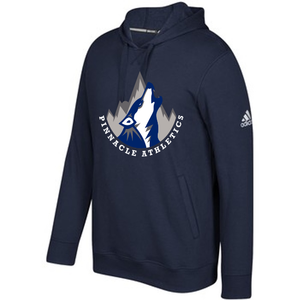 Show your school spirit and support our Pinnacle Athletics with our Adidas Pinnacle Athletics Gear. Follow the link to place your order. 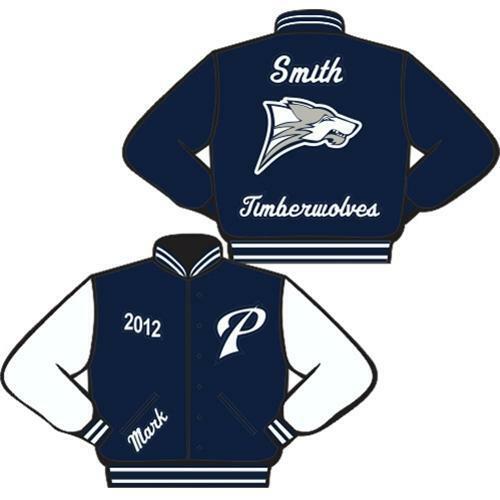 Letter Jackets are available for purchase all year. Visit Sportline Team Sports to order yours. Letter Jackets are available from a variety of stores. Sportline Team Sports is just one option parents can chose. 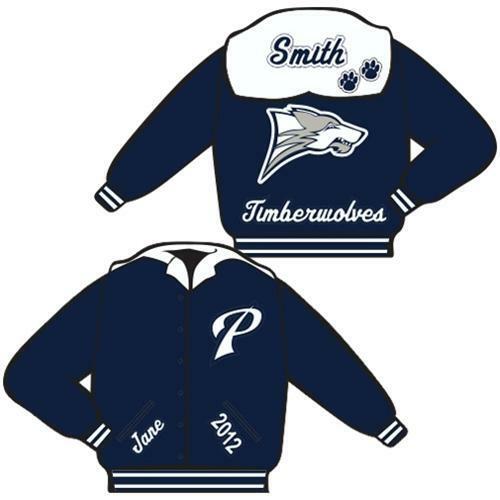 Purchased items help the Pinnacle High School Athletic Department. Pinnacle High School is proud to partner with Children's Hospital.